Not long to go now! We're counting down the days until the 2019 International Festival programme is revealed on Wednesday 27 March. 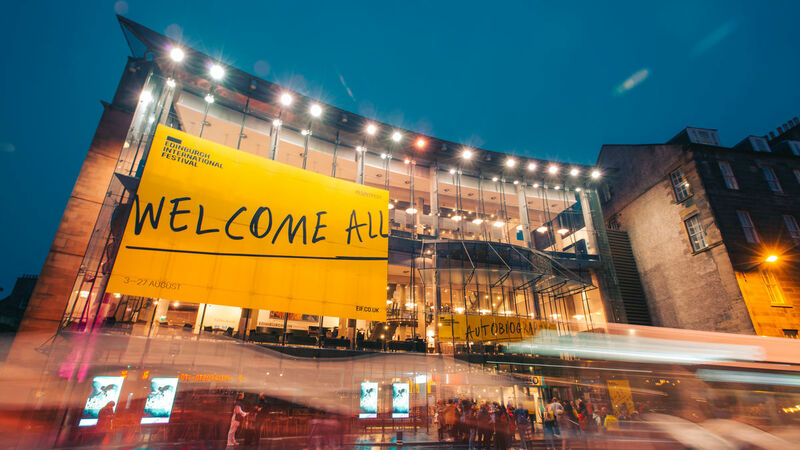 We can’t wait to share with you what we have in store for 2019 but we thought it’d be helpful to give you a little reminder of the key dates you need to know, including when you can book your 2019 International Festival tickets. To be the first to find out the full details of this year's exciting programme, or if you fancy being one of the first to get your hands on our 2019 brochure, make sure you’re signed up to our mailing list to get one straight to your door or to receive our regular email updates. Our unrivalled programme is full of must-see classical and contemporary music, dance, opera, theatre and so much more. 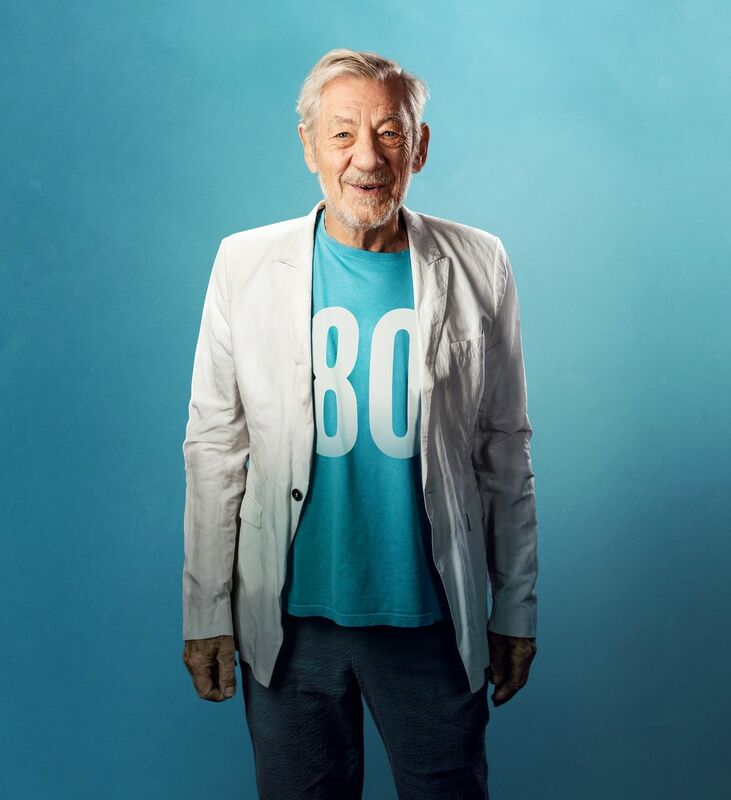 Sharing anecdotes and performing extracts from his best-loved roles, Sir Ian McKellen returns to the International Festival this year with a new production celebrating his 80th birthday. Scottish actor James McArdle also returns in 2019 as Peter Gynt, after his celebrated appearance in Rona Munro’s The James Plays in 2014. The actor joins director Jonathan Kent in this major co-production with the National Theatre, as writer David Hare updates Henrik Ibsen’s Peer Gynt. Scotland’s Makar Jackie Kay will also have her memoir Red Dust Road brought to the stage by the National Theatre of Scotland and Manchester’s HOME in a world premiere exploring race and identity. This year’s International Festival sees another world premiere with Scottish Ballet’s The Crucible as pioneering choreographer Helen Pickett once again teams up with composer Peter Salem. Combining narrative ballet with a new musical score, the production delves into Arthur Miller’s chilling account of the 1692 Salem witch trials. Chinese choreographer Yang Liping’s production of Rite of Spring blends Chinese folk dance with contemporary choreography. Stravinsky’s original music appears alongside a specially created new score to offer a new interpretation of the iconic ballet. To top that all off, Orchestre de Paris return to the International Festival for the first time since 1985 with Music Director Daniel Harding. Joining us this August for a two-concert residency at the Usher Hall, expect to hear Beethoven, Berlioz and Britten. And just to help get you into the Festival spirit early, we leave you with a little nostalgic look back at the 2018 International Festival.